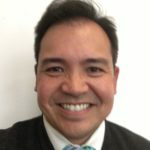 Rocky Cabagnot is Of Counsel at the Law Offices of Keith L. Howard, PLLC, where he assists clients with nonprofit formation, exemption, corporate governance training, charitable registration, fiscal sponsorship, property tax exemption, bylaws review and various other nonprofit legal matters. Rocky also currently serves as Executive Director at a large tax exempt public charity that provides federally funded early childhood education and self sufficiency services. 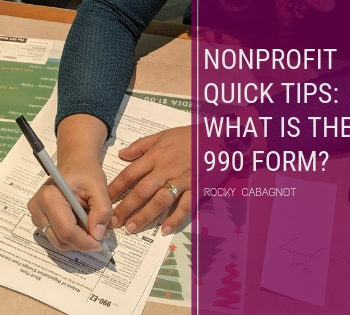 Rocky has been a law professor at an ABA accredited law school where he created and supervised a pro bono legal clinic that served hundreds of nonprofits in the Charlotte, NC area. He still serves as adjunct professor at UNC-Charlotte where he lectures in its Masters of Public Administration's Nonprofit Leadership program. He's been practicing law since 2002 where he began his legal career as a legal services attorney representing low income tenants in public housing (and later representing community groups that develop affordable housing) in north-central Florida. Rocky is currently admitted to practice law in North Carolina (active) and Florida (currently inactive status). He graduated with Honors from the University of Florida Levin College of Law, where he was Senior Research Editor of the Florida Law Review and President of the Asian Pacific American Law Students Association. . Rocky received a bachelor of arts from UNC-Chapel Hill.